check out on September 1. 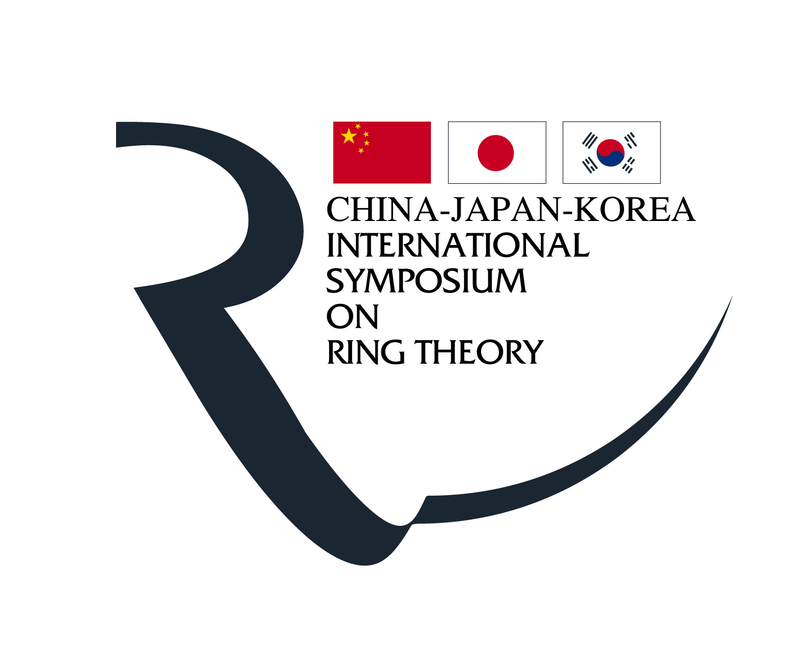 The lectures of the symposium will be scheduled from August 26 to 31st. ✓ If you need a visa, please write required information (see Visa Information) in the comment at the registration page. ✓ We inform you about accomodation (go to Accomodation). from the registration page by June 30, 2019. ✓ The registration form is now available.